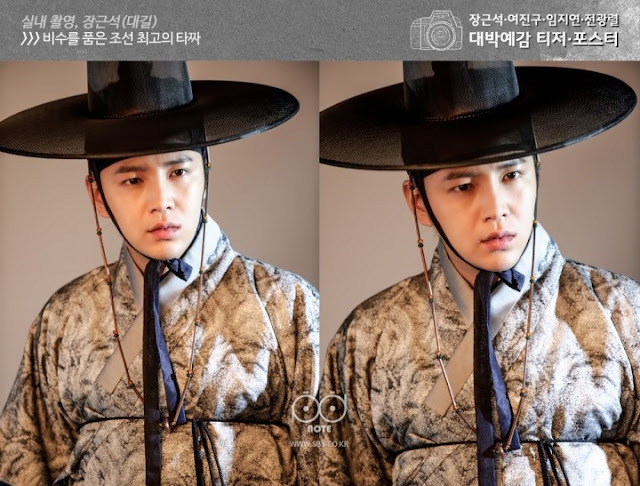 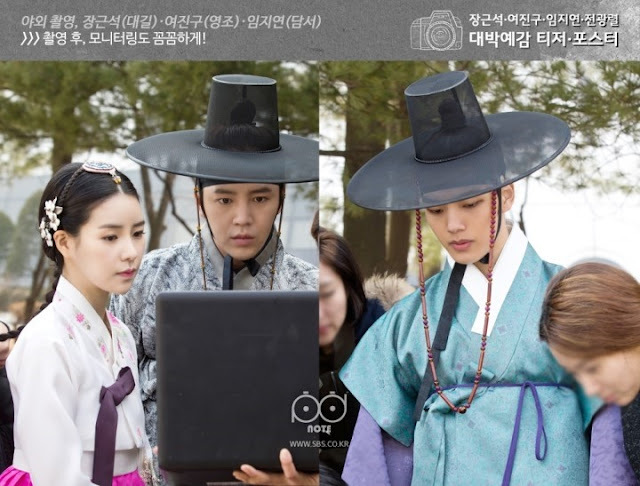 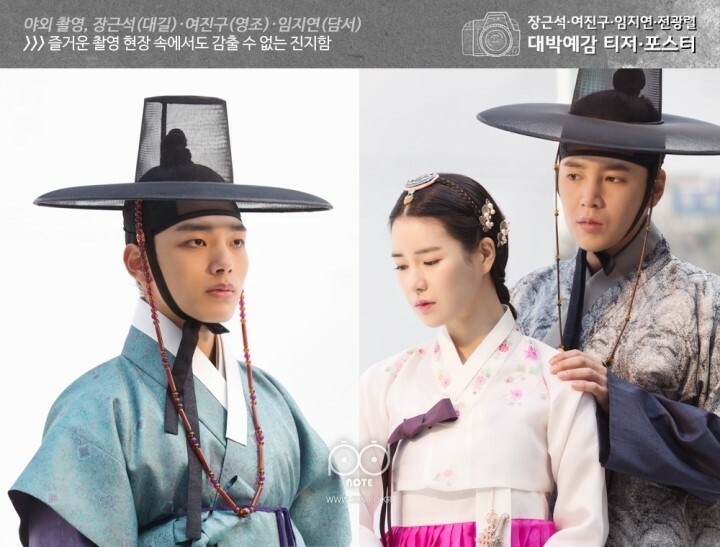 The Eels Family: [Pics] Photos (Behind the scenes) from SBS drama Daebak (The Royal Gambler). 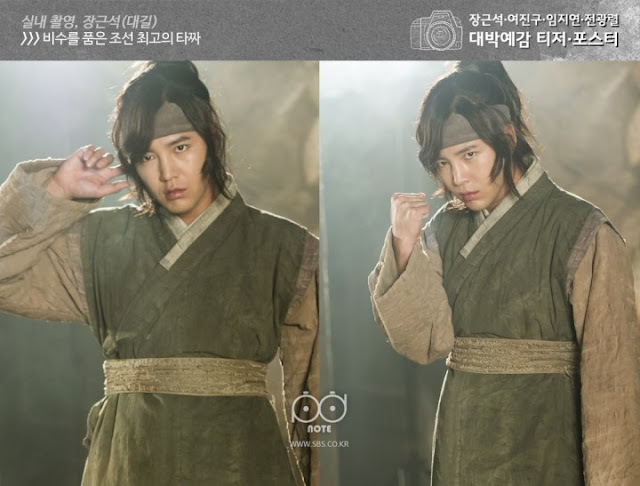 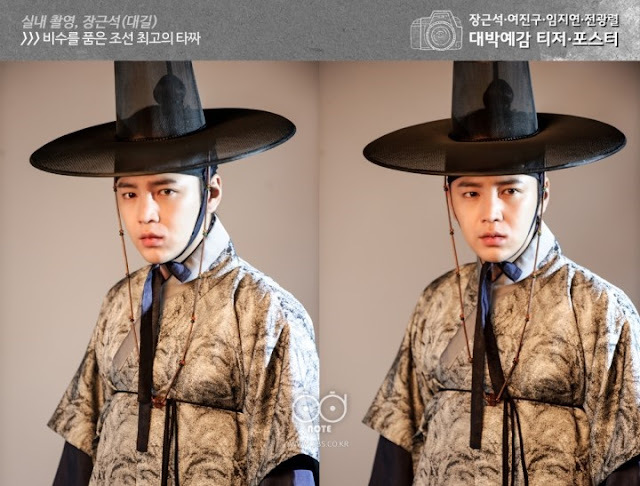 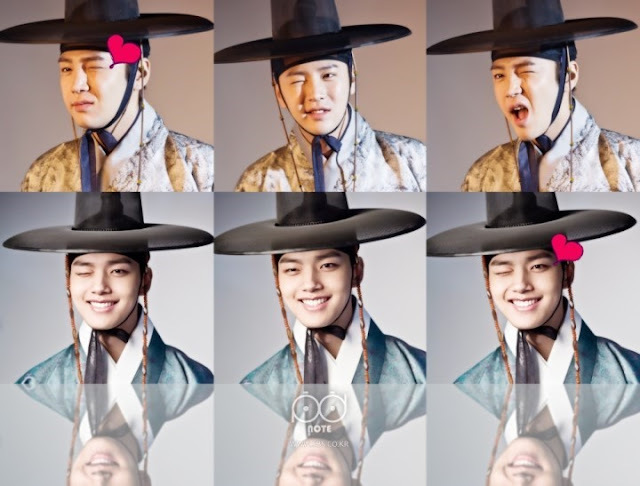 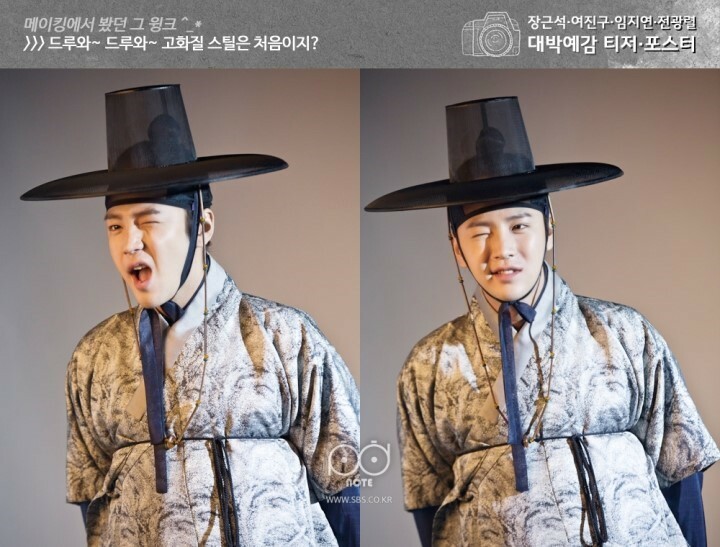 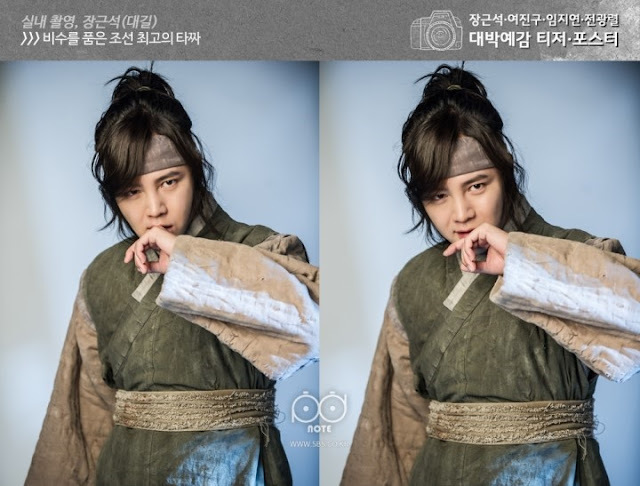 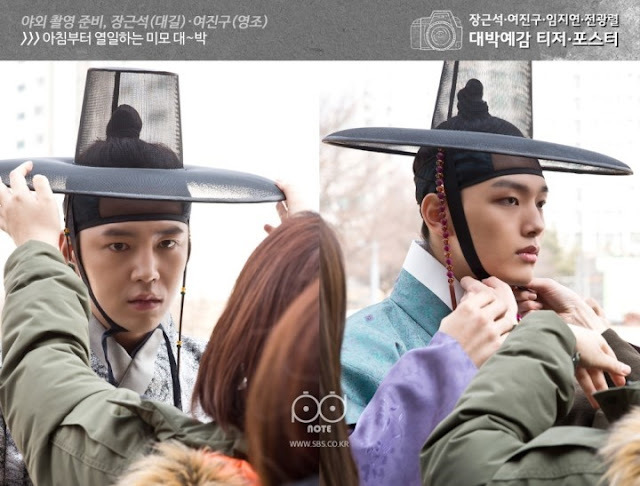 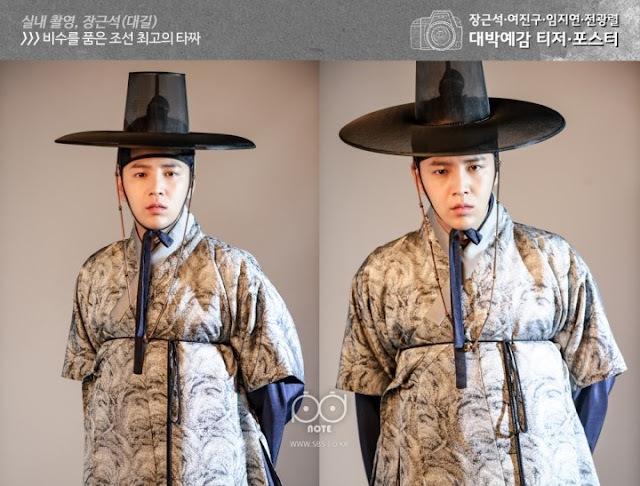 [Pics] Photos (Behind the scenes) from SBS drama Daebak (The Royal Gambler). 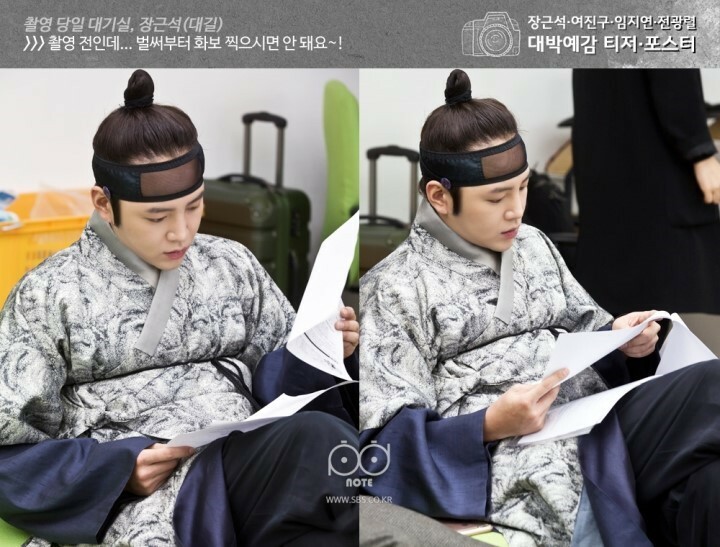 TEF Note: Were PD's notebook or diary. 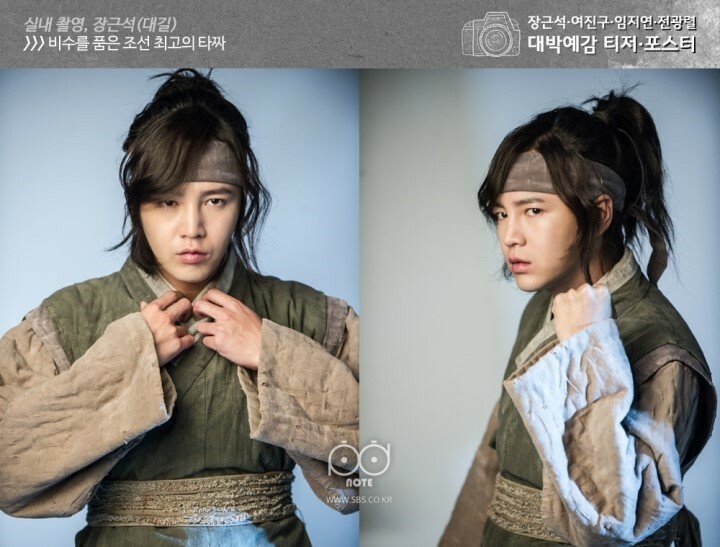 Wish JKS every success in the up coming drama.